Home › Browser Errors › Error of SSL connections – what to do and how to fix it? 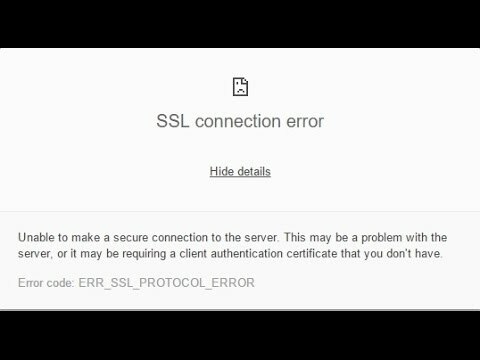 Error of SSL connections – what to do and how to fix it? First, let’s understand what it is. 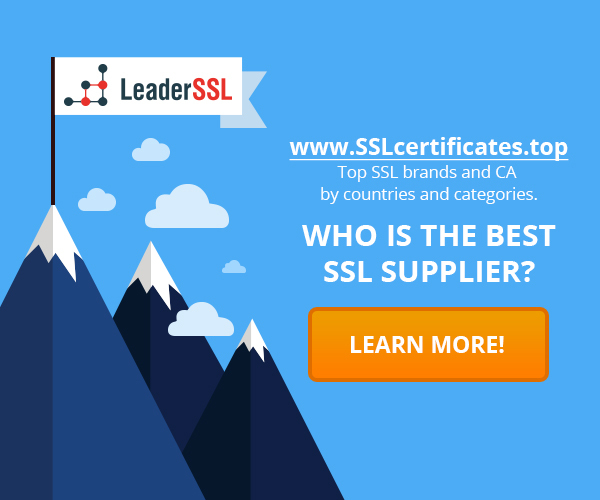 SSL – a cryptographic protocol which makes connection more secure. Sites that use the protocol started by https: //. You absolutely can stop worry about information leakage, if the certificate has been made in the right form and its terms have not expired. In your browser, you may get a message “The server certificate is not yet valid.”, which means that the time for working the certificate has not yet come. In this case, the most likely problem is coming from you than from the site. All that is needed – validate the date and time on your PC. These settings often go astray because of low battery on your motherboard. Simply put the right time and SSL connection error disappears. Sometimes the resource on which you come, decide that tools you using to protect are the spies and blocks them. In order to solve this problem simply disable checking https: // in antivirus. Let’s look it an example of Avast antivirus how to do it. Go to Settings -> Active Protection -> Settings Web Dynpro. Inside this tab are located option “Enable HTTPS Scanning”. You should to uncheck this option. We know that the advice of update is hackneyed, but at the same time it is a useful tip. Upgrade your browser and system. Perhaps it will solve your problem with SSL. Can perform bypass anti-virus protection. Make your PC invisible on the network to other PC. Can show a whole bunch of ads. Change your home page, without your knowledge. Performs blocking port 80, etc. Run the scan of your PC using a special Anti-Malware tool. It will be found various threats in the system of. Even if you think you are saving the ideal purity of the PC, be sure that something will be founded. You can perform full reset options of your browser. However, you should be sure that it is the culprit. If the same problem appears in other browsers, you need to look other methods. ‹ Note: encrypted traffic can be a threat!